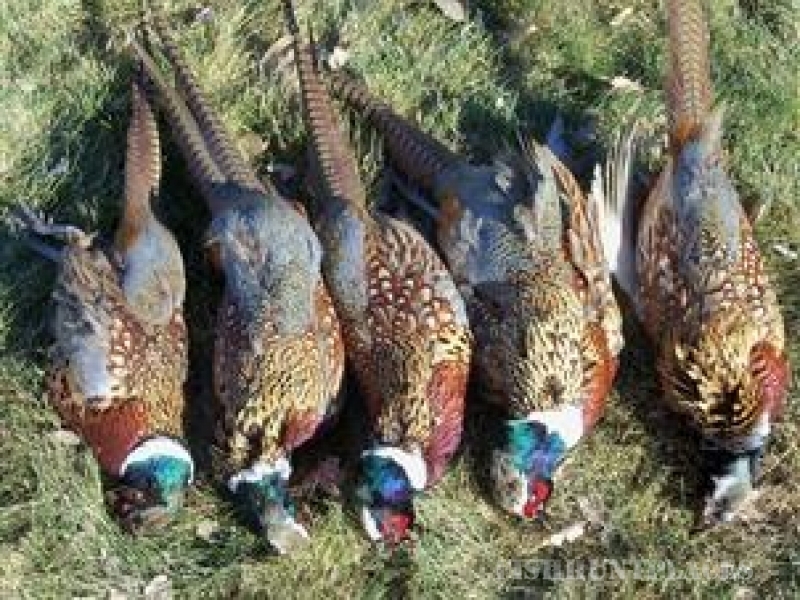 Eastern Colorado boasts some of the finest pheasant and chukar hunting around. 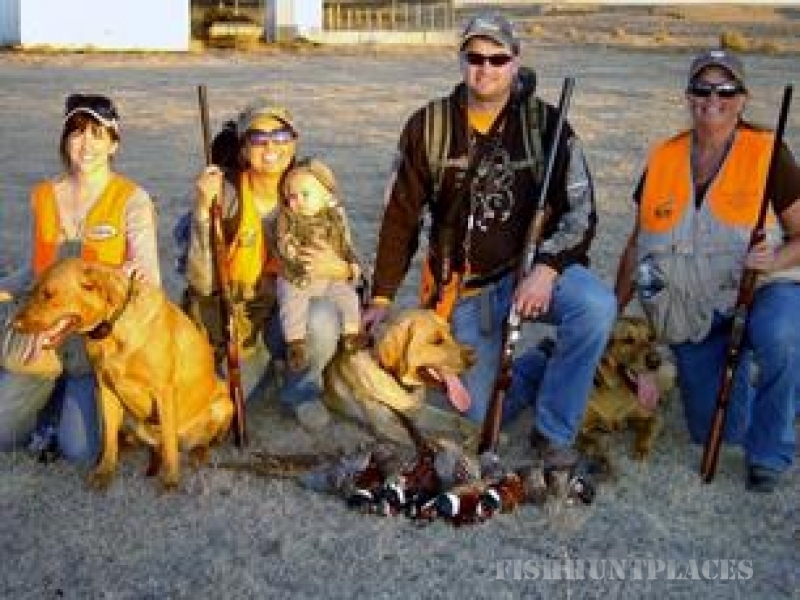 Enjoy hunting with your dogs or take advantage of our guide service and professionally-finished dogs. Choose the hunting package that meets your need. Custom packages and group pricing are also available. After an eventful day of hunting, relax in the clubhouse by shooting pool, playing cards, throwing darts, or watching some television. Good home cooking will make you feel completely at home.